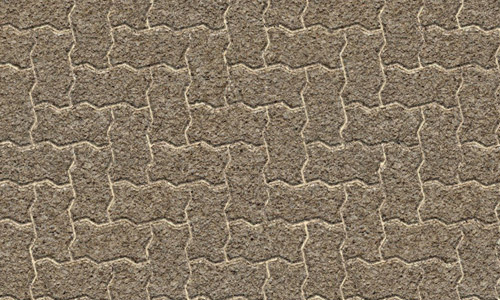 We have been featuring various collections of seamless textures that can help designers in making their designs more awesome and appealing, and we are not done just yet. Today we have another set of valuable textures that you can download for your design arsenal. 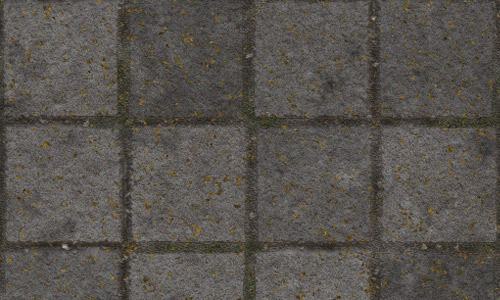 For this next post, we will be featuring Absolutely Free Seamless Pavement Textures. These useful textures are perfect for filling large backgrounds, photo overlays, and more. Ignite your creativity and imagination and use these seamless textures in adding some unique effects to your design. They are all free to download so go ahead and enjoy. Come, take a peek, and choose your pick. 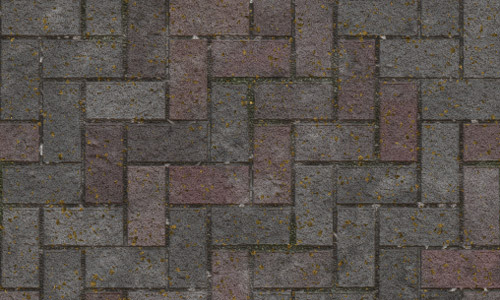 This seamless pavement texture can be used for personal and commercial use. 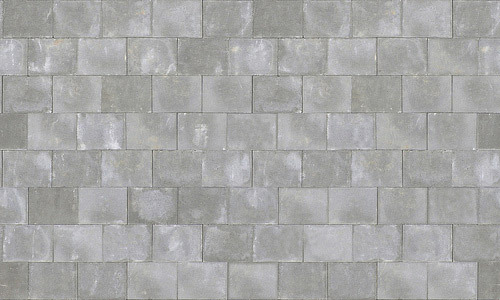 This seamless pavement texture can also be used for personal and commercial use. 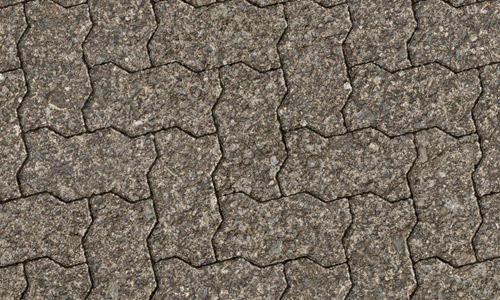 A nice pavement texture that is seamless and can be used as background fill or texture effect. This is free to use for personal and commercial designs. 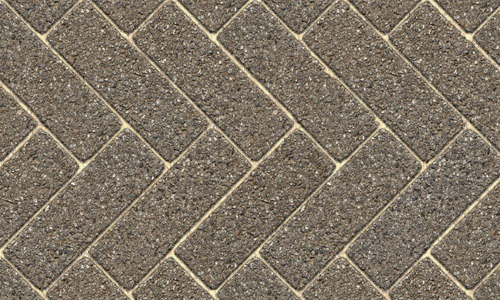 A beautifully patterned paving bricks that you can use for your next personal or commercial design. This is a seamless texture of a zigzag brick pattern that can be used for personal or commercial design. 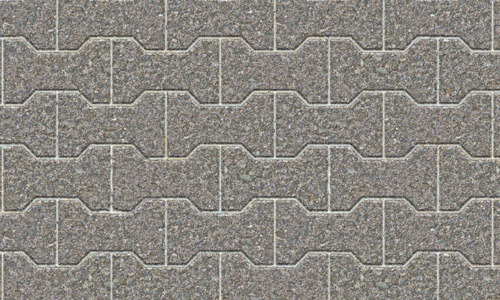 A Seamless pavement texture with square-shaped bricks that can be used for any designs. 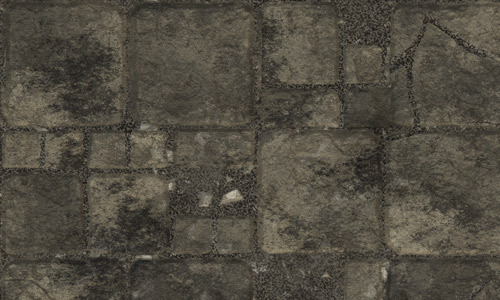 A grungy seamless pavement texture that you can use for your personal and commercial designs. Another zigzag-patterned brick pavement texture that is seamless and tileable. Can be used for personal and commercial designs. 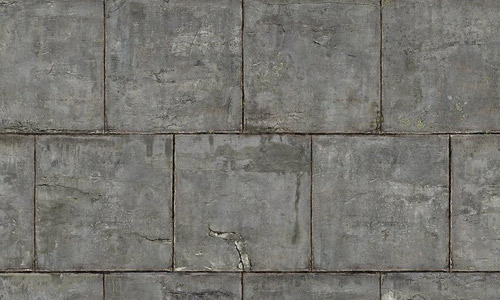 This is a seamless pavement texture that has gray bricks and can be used for personal and commercial designs. A set of stone blocks that looks great in a seamless pavement texture and is available for a personal and commercial design. 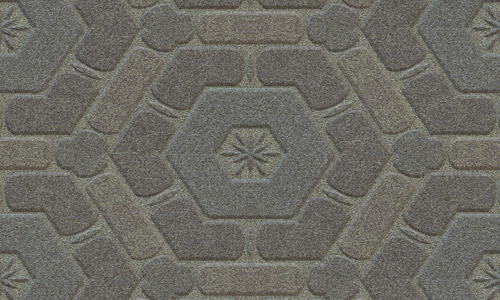 This pavement texture has a cool geometric pattern and is seamless. Can be used for personal and commercial designs. 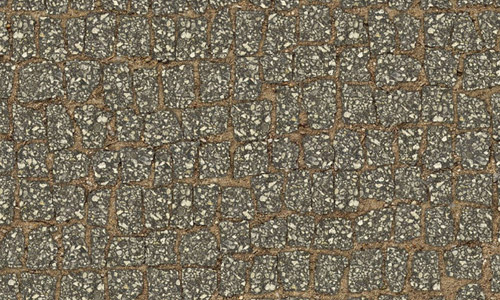 This is a computer-generated seamless pavement texture that can be used for personal designs. This seamless texture can be used for any designs. 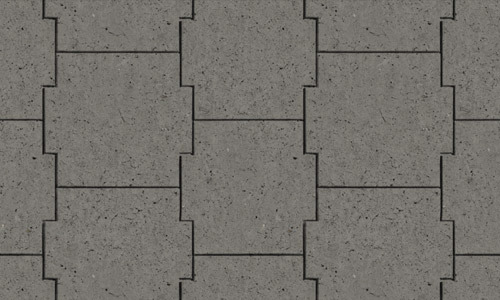 This is a seamless pavement texture that is composed of evenly squared concrete and can be used for personal and commercial designs. Are all excellent, thank you very much for sharing!